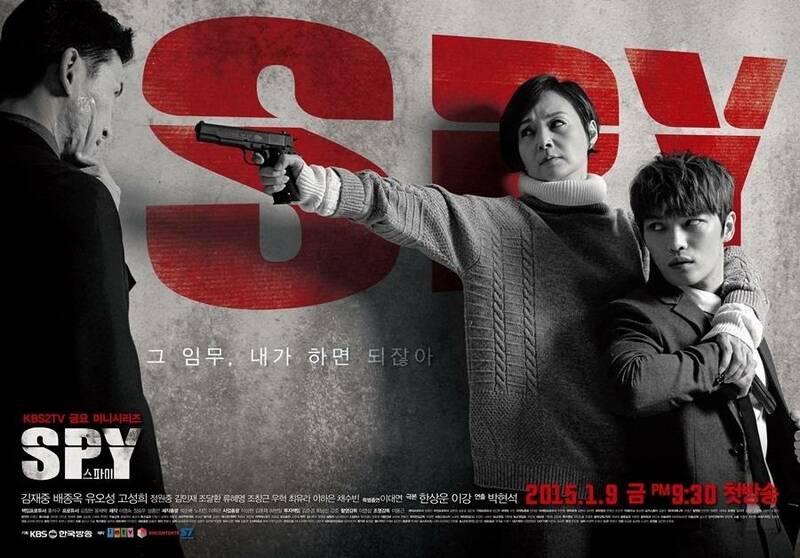 Based on an original from Israel, about a mother who is a spy and her government agent son. [Orion's Daily Ramblings] Han Suk-kyu, Seo Kang-joon and Kim Hyun-joo Join Forces for OCN's "WATCHER"
[Hot Takes from the Noonas] JYJ's Kim Jae-joong and UEE confirmed as leads for "Man-Hole"
Gemstones Jin Young, Chae Soo-bin, Kwak Dong-yeon, Jung Hye-sung founded by "Moonlight Drawn by Clouds"
4 points to look out for in "Uncontrollably Fond"
[HanCinema's Drama Preview] "The Good Wife"
Jang Woo-hyuk from "Spy - Drama"
[HanCinema's Drama Review] "Spy - Drama"
[Spoiler] 'Spy - Drama' Ko Sung-hee, "We are on the same side"
"Spy - Drama" Jang Woo-hyuk, "Working with Yoo Oh-sung is a dream"
[Spoiler] 'Spy - Drama' Kim Jae-joong in distress asks Ko Sung-hee, "Can I sleep here?" 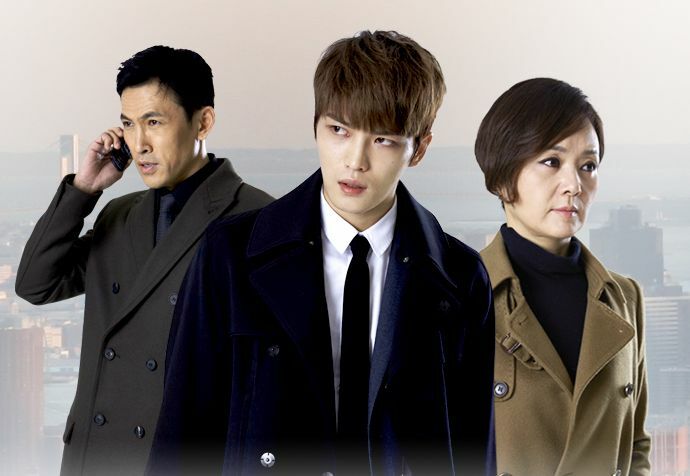 [Spoiler] 'Spy - Drama' Kim Jae-joong proposes to Ko Sung-hee, "I'll protect you"
Chae Soo-bin in upcoming KBS weekend drama "Blue Bird Nest", "similar to me"
[HanCinema's Drama First Look] "Spy - Drama"
[HanCinema's Drama Preview] "Spy - Drama"
Chae Soo-bin to star in "Spy - Drama"
Model Jang Woo-hyuk to star in "Spy - Drama"
Upcoming Korean drama "Spy - Drama"
JYJ Kim Jae-joong in KBS "Spy - Drama"? 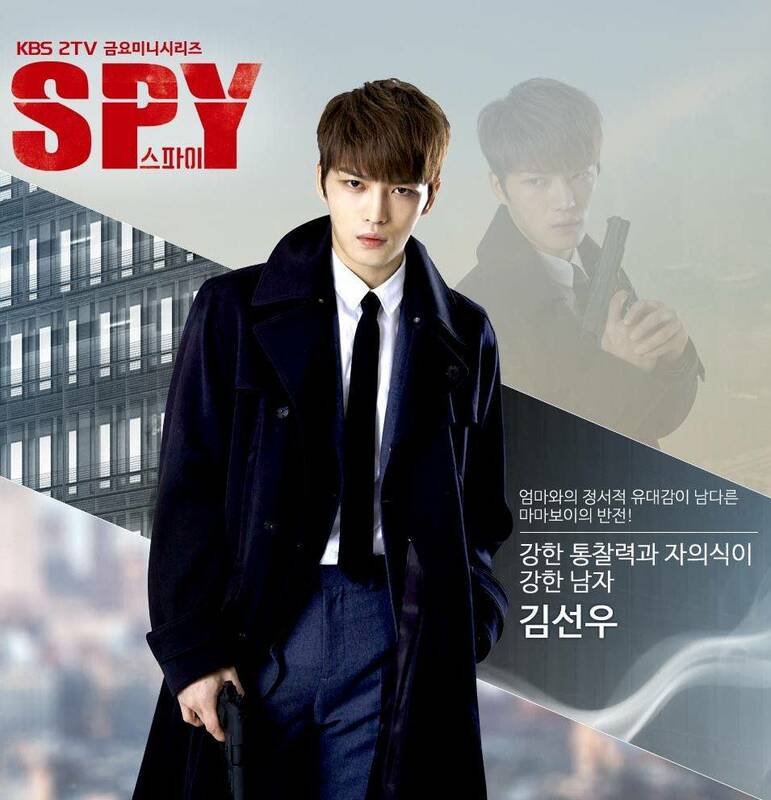 View all 39 pictures for "Spy - Drama"